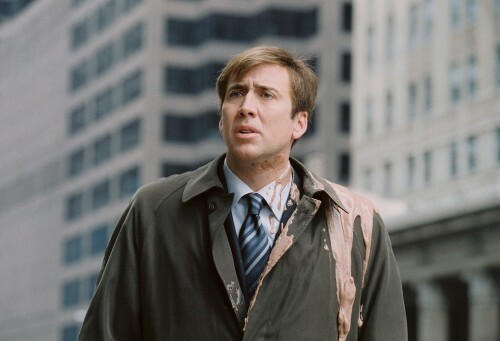 Apparently while Mr Nick Cage was being raised around epic after epic, he forgot to take notes. The success of an epic is dependent upon you ability to utilize a story with dialogue and acting to capture the interest of the viewers. So the 0-for batting average of this one would make even the Astros look like hitters!